Motorola is working diligently on cheap smartphone models, which should appeal to the broad masses and above all mobile phone beginners. As VentureBeat found out the newest low-candidate goes by the name Moto C and remains technically even behind the Moto E4 back. Soon you have the choice: go to the cinema with your family or buy a new smartphone? 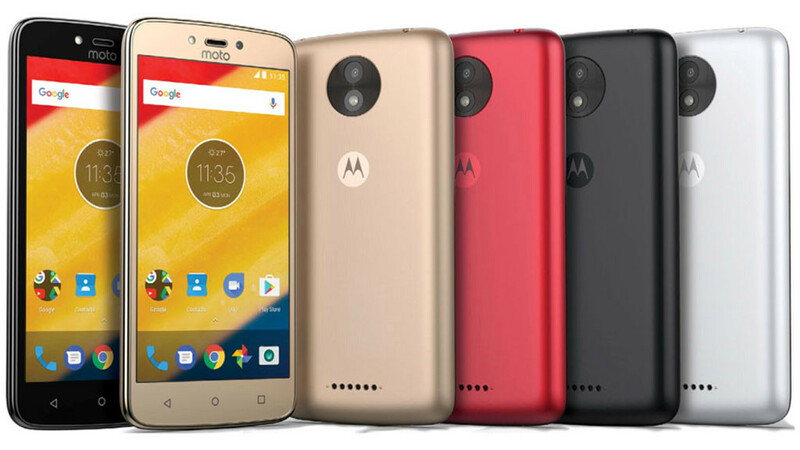 Exact prices are not yet known in the Moto C, but technically, the smartphone has hardly anything on the box, which should justify high costs. The device runs with a four-core MediaTek-MT6580 chip that comes with a maximum of 1.3 gigahertz and does not even offer LTE. You also have to cut back on WLAN. The display is 5 inches in size and offers a resolution of 854x480 pixels. The internal memory is 16 GB in its largest version. The cameras also saved the manufacturer, because similar to the Moto E4 is located on the back of a 5-megapixel camera, while the front camera with just 2 megapixels. The better version of the smartphone is called Moto C Plus and offers a little more comfort. So the display with 1280x720 pixels has a higher resolution at the same size. Also the working memory with 2 gigabytes is twice the size of the small brother. The camera on the back also offers 8 instead of 5 megapixels. The most important difference of the two models is probably the battery, which is equipped in the larger version with 4,000 mAh and thus a lot longer than the 2.350 mAh battery of the normal Moto C. On both smartphones as operating system however still Android 7.0 Nougat installed. When exactly the devices come on the market, is not yet known. So far, four color versions are planned with gold, red, black and white.